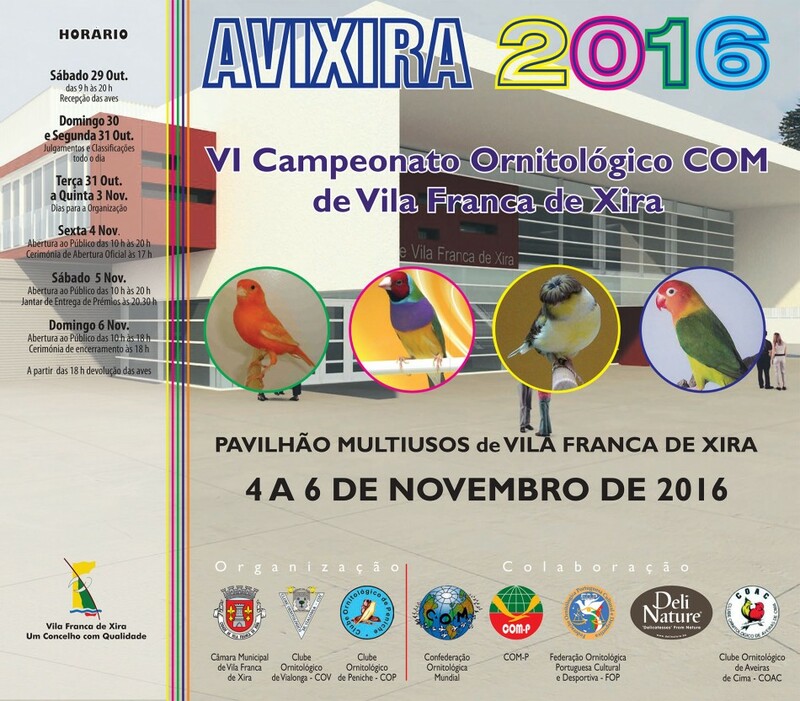 The IOA are pleased to be able to announce another show date which they will be taking members birds to in Europe, the show they will be attending for the first time is the Campeoonato Ornitologico International COM “Avixira 2016” which is held near Lisbon in Portugal. The date for the show is birds must be benched by 29th Oct. The two conveyors for this show are Willie McKay and Gary Mann and Gary will be doing all the entry forms and schedule’s cost per bird will be £5-00.We do not have the closing date for entries just yet. For anyone needing more info please phone Gary: 01202 582059 or email: phoenixdecs@tiscali.co.uk or contact Willie on 01501 741569.